Ashesh Badani is responsible for the OpenShift PaaS business and overall Cloud Business Unit. Previously, he oversaw product line management and marketing for the Red Hat JBoss middleware portfolio. 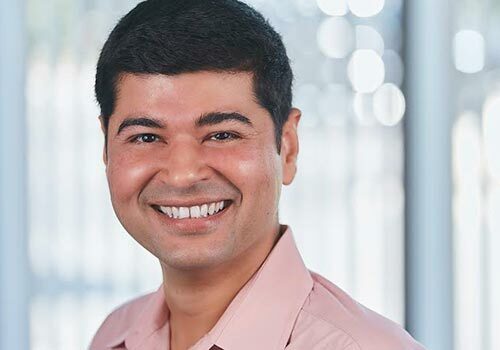 Prior to joining Red Hat, Badani served as director of product management and product marketing of integration and application platform products at Sun Microsystems. With 15 years of experience in the technology and finance industries, Badani holds an MBA from the Wharton School at the University of Pennsylvania and a bachelor’s degree from Cornell University.